To experience a better way to renovate your bathroom the way you want it, get in touch with us to organise a FREE In-home Consultation with one of our friendly team. 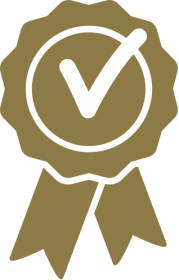 We are the best not because we think so, but because we place our customers first and make the build experience as positive as possible. 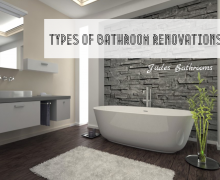 Here are some of the reasons why Jude’s Bathrooms are your best choice for bathroom renovations. Get in touch for a free, friendly in-home consultation today. Jude’s Bathrooms offer a 100% Satisfaction Guarantee that we will deliver a bathroom that you will love that meets the promised requirements. Our building staff are all licensed and highly trained personnel with our work all built to Australian standards. © Copyright 2019 Jude's Bathrooms Pty Ltd.